Finally! 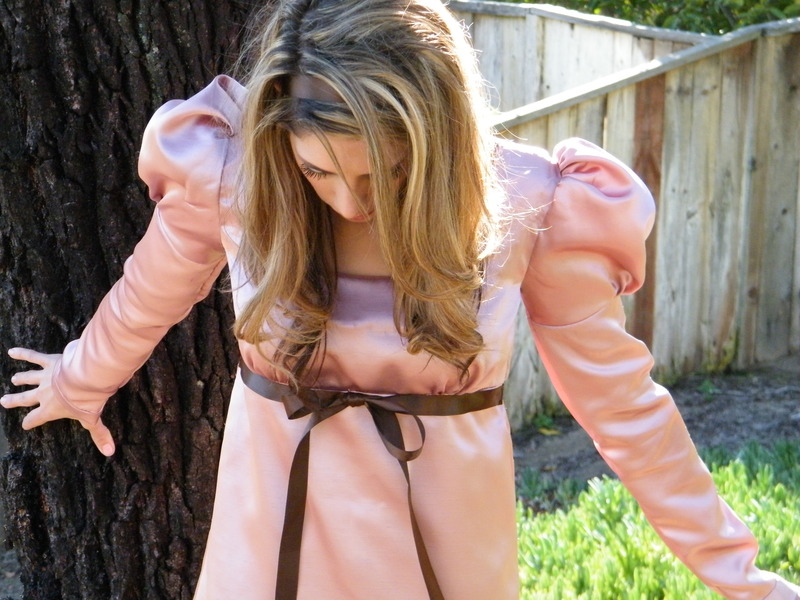 I get to post the lovely retro style vintage party dress I made for Kadi- my eldest daughter. I feel like I have been patiently waiting forever… (Not really!) She wanted to take pictures the perfect day, fix her hair and makeup, and take pictures right… I am ok with that! 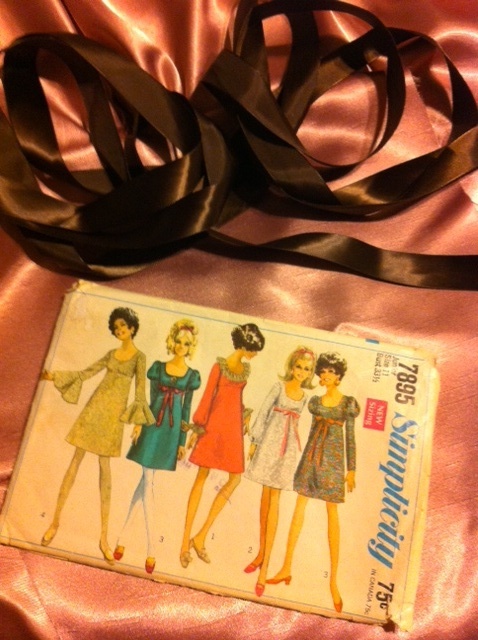 I confess I was very excited to get started on this dress. 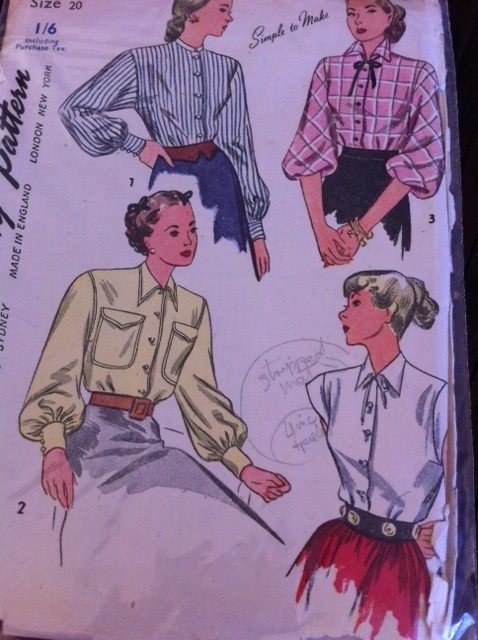 I have collected LOTS of vintage patterns- from the 20’s to the 70’s but had yet to embark on making one. Even more thrilling to me was the fact that when I showed my Auntie Lynda the dress, she informed that she had made a dress from the same pattern when she was younger! Oh, the excitement! You may have already seen the pattern and fabric I was using for the dress if you saw one of my earlier posts. I used a Shantung- shiny side up at my daughter’s request. I am happy to say the dress is complete and I am pleased! When my daughter Kadi put it on she said she felt like Fiona because of the fab sleeves. (Fiona is the princess in Shrek) She said all she needed was a party to wear it to! The dress is a marvelous color. I used a Shantung, shiny side up per my daughters request. 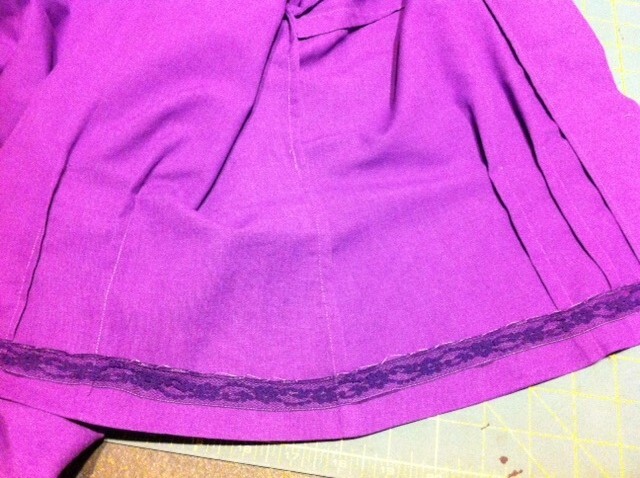 Everything went pretty well… I hand sewed the hem and facings and the ribbon. 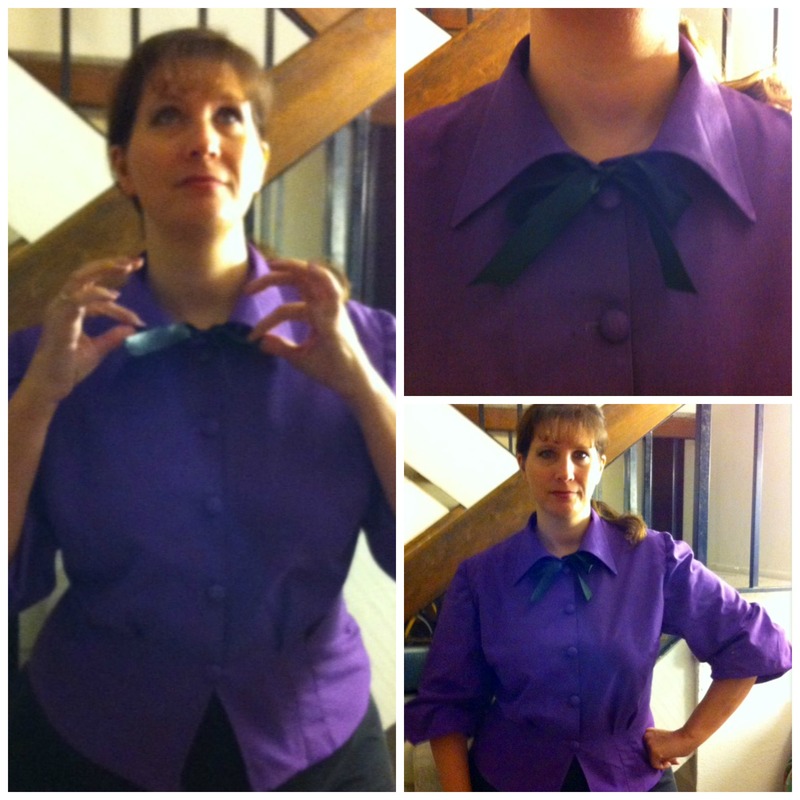 For the most part I used French Seams on the inside. 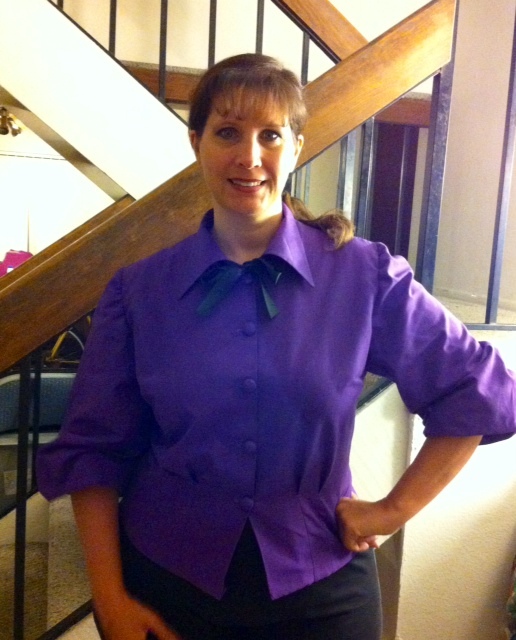 The gathered sleeve was a little more difficult and I ended up using a turned and stitched seam on that area. The sleeves are a bit long- again at her request! But when your daughter feels like a Princess- You feel like you have succeeded in your mission! 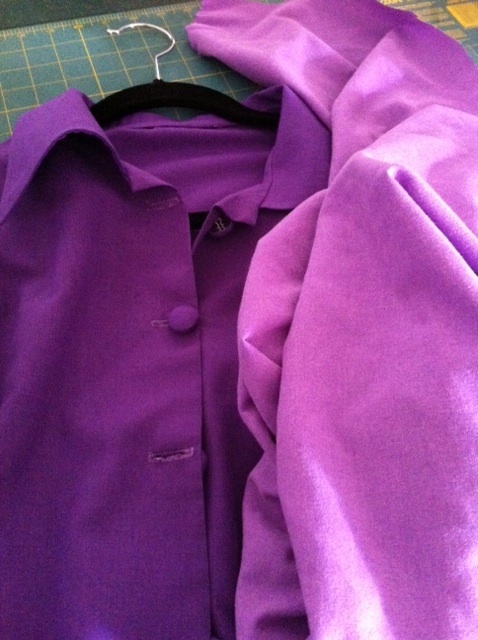 Tomorrow is “Sew All Day” day. I just loaded up all my projects, some of them unfinished things I am going to try and complete! 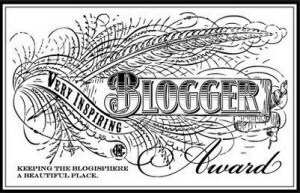 Can’t wait to see what I accomplish!